Well, here again something great iÂ came across just browsing web. 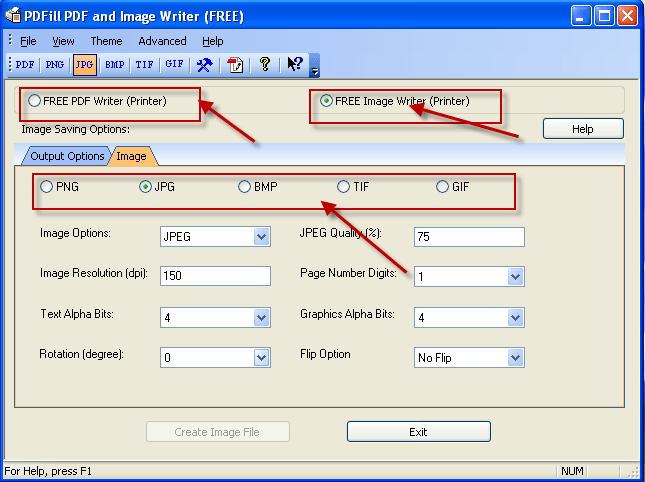 Its PDFill Free PDF & Image Writer with PDF tools. Its a PDF editor along with many tools available with it that makes it a great product without any price tag. The number of options available with this outsmarts even paid software / tolls too. 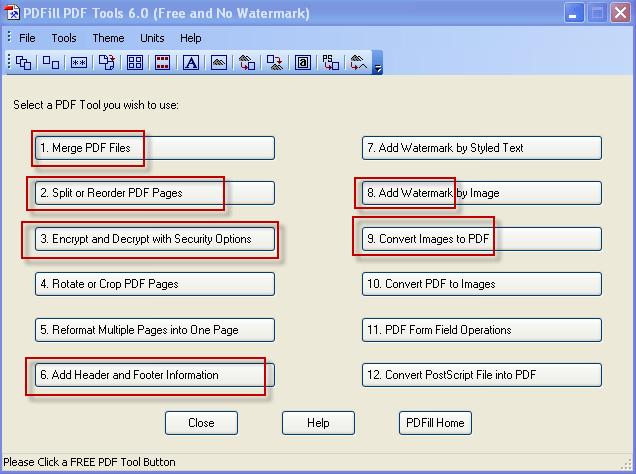 I was just amazed with the tons of options it provided for PDF editing and creating. Merge two or more PDF files into a single PDF file. Header and Footer Â Â Â Add Headers and Footers to present information, such as date, time, page numbers, or the title of the document, in the top or bottom margins of a document. Watermark by Stylized Text and Image. Even the PDGF editor got so many options that you can do almost any editing. All in the form of toolbar buttons. Give it a try and you wont regret it. You need to download Ghostscript for it to work. You can download PDFill setup by clicking here.